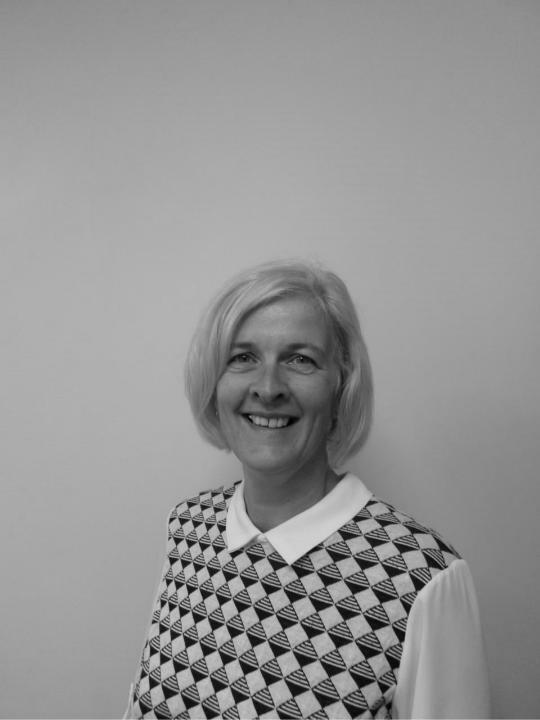 Janet works from our Birstall office which over the years has undergone a substantial expansion process. She has been with Brearleys for many years during which time she has specialised in Litigation, having originally dealt with all types of legal matters. She is currently a Secretary in our Personal Injury department. Outside of the office Janet enjoys Walking, gardening and likes to put her hand to a bit of DIY.